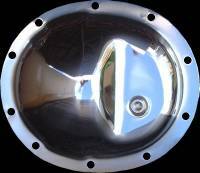 Dana 35 - Chrome Differential Cover - Choose from over 32 different colors, options for fasteners, drain/fill plugs and gasket type. Fill plug included. Jeep Wrangler YJ: Used on rear axle from 1987 through 1995. Jeep Wrangler TJ: Used on rear axle from 1997 through 2004. 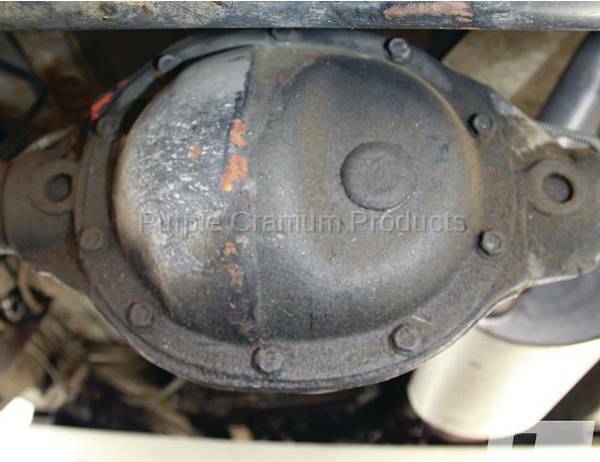 Jeep Cherokee XJ & Grand Cherokee: Used on rear axles from 1985 through 2001. 7.56-inch ring gear, is the frontend for 4.0-liter Ford Rangers and Explorers/Mazda Navajos. The 35C version is found in the rear of Cherokees and Comanches.